I have just returned from a short visit to Melbourne to see how my gf son has settled into student life in Melbourne. My visit had several agendas but I enjoyed ‘seeing’ where KJ worked and lived and studied. I also enjoyed satisfying myself that he had gluten free options close by and making him aware of some of these options. Lunch at La Petite Creperie in Hardware Lane : the galettes are gluten free (made from buckwheat) but make sure to let the staff know that the meal must be gluten free and they will not serve it with a piece of bread placed on the galette. For $12.50 the La Triskel is a filling meal. We assumed that the galettes with bechamel sauce would not be gluten free so steered away from these options. Shopping at Casa Iberica in 25 Johnston Street Fitzroy for great gluten free nachos and tostaditas. Catch the 96 Yarra Tram from the city to Johnston/Elgin Street. A treasure trove, there are many other products that are gluten free as well. Eating at Pho Chu The at 270 Victoria Street Richmond in my son’s neighbourhood. Thanks to blogger Coeliac in Melbourne we enjoyed a (huge) medium bowl of Pho for $11.00. Made with rice noodles the Special Chicken Pho and Beef and Brisket Pho were full of flavour and very filling. Our first Pho experience and certainly not our last. Stopping by Spring Street Grocer at 157 Spring Street where they have a small range of gluten free products, an amazing cheese cellar and fresh organic produce. Picked up a can of ‘the best’ anchovies. Coffee at Dimattina Coffee at 173 Claredon Street South Melbourne and an opportunity to buy gluten free wagon wheels by Mama Chomp . Catch the 12 Yarra Tram from the city. Browsing at Toscano’s at Victoria Gardens on Victoria Street Richmond. Besides an amazing range of fresh produce the Cocofrio Salted Caramel Dairy Free and Gluten Free Ice Creams was a must have purchase and a range of gluten free nachos also caught my eye. I can’t speak highly enough of Coeliac Victoria and Tasmania who have provided us with a list of doctors and gastroenterologists who specialise in Coeliac Disease, copies of articles about Eating Out Gluten Free in Melbourne and a booklet about Fast Food Gluten Free Choices. 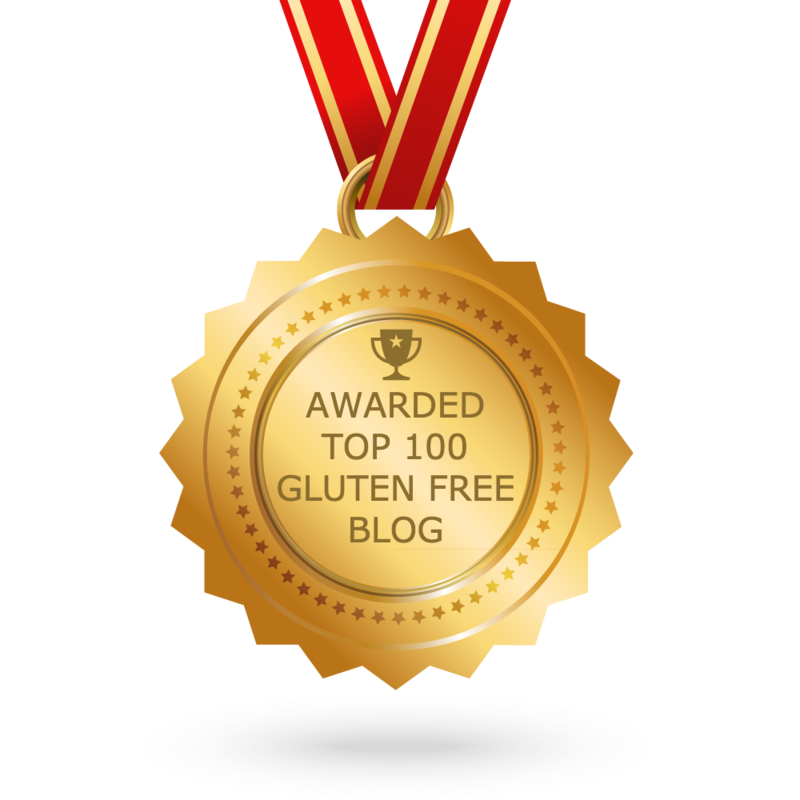 The Coeliac Australia community and the state associations do an excellent job of providing information for its members on a wide range of topics to help its members with their gluten free lifestyle. I am already planning my next visit to Melbourne in June and making a list of places with gluten free options.